Did you know tuberculosis is still a disease we need to be concerned about? Tuberculosis (TB) is very high contagious and airborne disease caused by bacteria. This bacteria can be spread by coughing, sneezing, or even speaking. 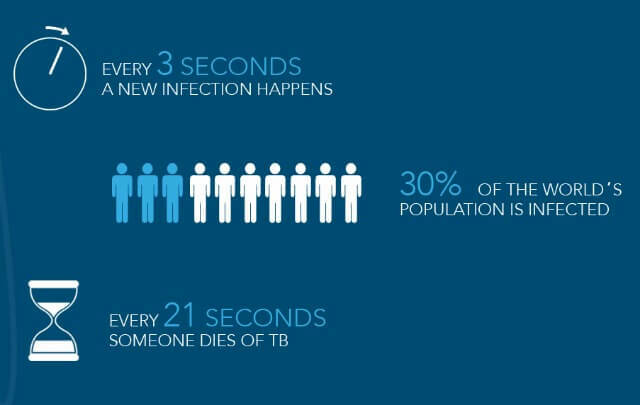 Did you know that about 30% of the world’s population is infected with TB? This is why it’s good to be tested. A TB infection can be inactive without any symptoms lasting weeks, months, and even years before developing into an active disease. It usually affects the lungs, but it can get into other parts of the body like the lymph nodes, bones, brains and even eyes. Right now the most common type of TB test is the skin test which requires more than one doctor visit, is subject to interpretation, and it can result in false positive. Have you ever had a false positive on a TB skin test? My mom did and ended up having to chest x-rays for quite awhile just to make sure she didn’t really have tuberculosis. 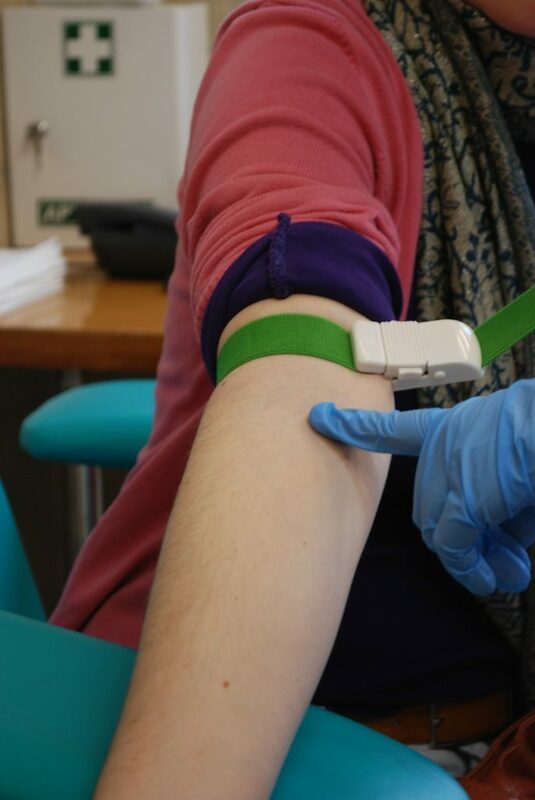 There’s now a new blood test that can help diagnose TB. This is a major scientific advance over the 110-year old skin test! It has great accuracy and is more reliable. It’s also completely objective unlike the skin test that is open to visual interpretation. 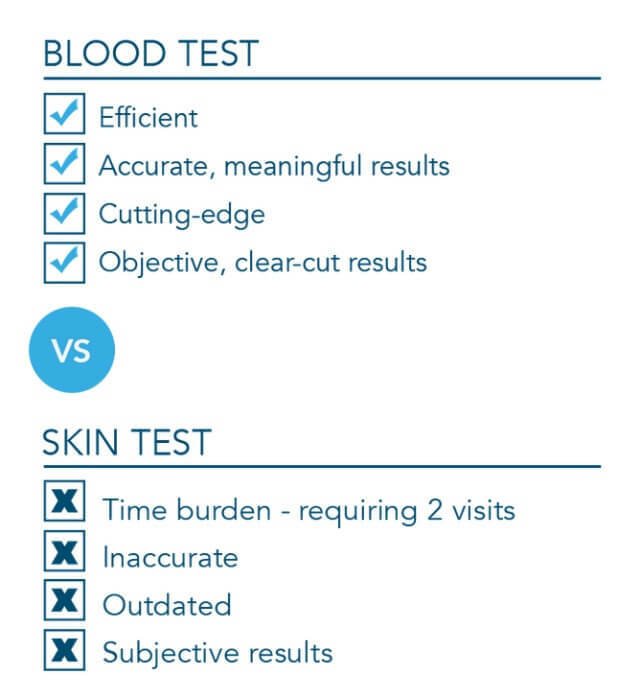 You only have to visit the doctor once with the blood test, unlike the skin test that requires another doctor visit. The skin test can also cause With the skin test, a false positive can arise from being previously vaccinated for TB. The TB blood test allows you to get accurate results in just one visit leading to meaningful benefits – more ease, more time, more certainty. Have you ever had a false positive TB skin test? With our busy lives, the TB Blood test provides more ease, more time, and more certainty, which lets us all rest easier knowing our loved ones remain safe and healthy. Consider having the TB Blood test next time. Right now my nephew is in the hospital battling RB. I had no idea it was still around! That’s the kind of thing that could make you a nervous wreck! I am glad to hear you got the negative that was real! I’m really glad we now have blood testing for TB. It normally takes a long process. It’s good to know that blood testing is now done for TB. I think this is more accurate and at the same time, easier for the patient. I had a friend who had tb and since I was in his presence quite a bit, I tested positive and was told that I will test positive for the rest of my life. So, I guess, yes, I have tested positive and will. I’ll have to try this blood test. Thank you for raising awareness. TB has been eradicated in some parts of the world, however, we cannot be totally sure unless we have ourselves checked and protected from the bacteria. I haven’t heard about TB being around in a very long time! I knew it affected other parts of the world still! I love the fact that you do not have to make multiple visits to complete the testing. The majority of my family members work in the nursing field and this is something they have to get on a regular basis so I’ve always been familiar with it. It is important to get our health screenings early and often. 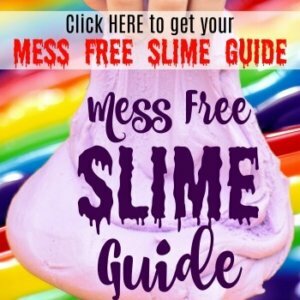 Thanks for spreading awareness!